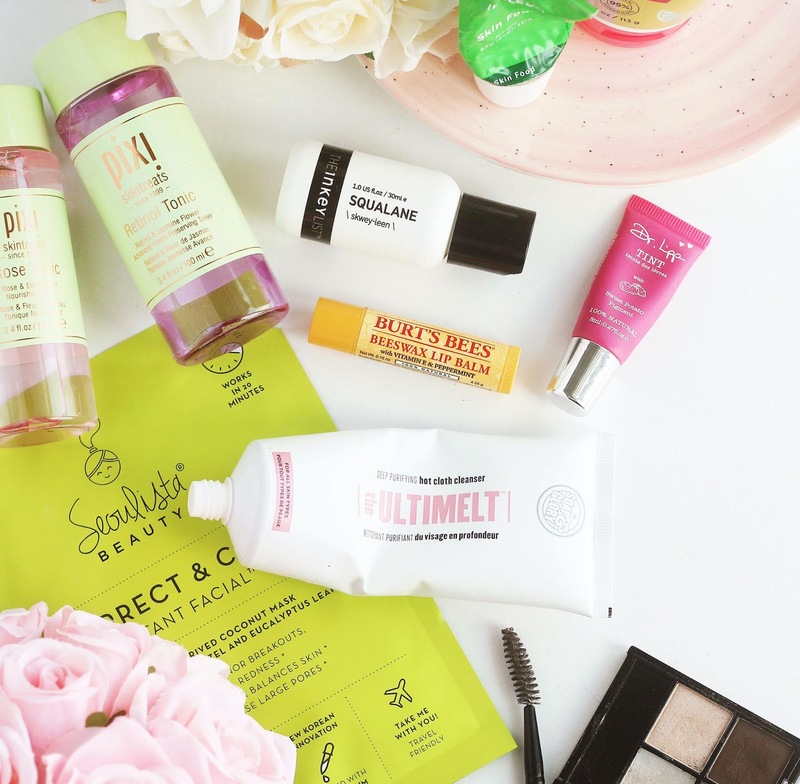 I've been waiting for deliveries to arrive with lots of goodies in to haul and review in the upcoming weeks, and in the few days limbo of waiting for them (and still suffering the aftermaths of the Easter sugar coma) I have, admittedly, been a bit stuck for blog post ideas. I always approach my own posts as if I'm reading someone else's: what would I like to see? I think I'd be curious to know what peoples beauty confessions are, so here are mine. 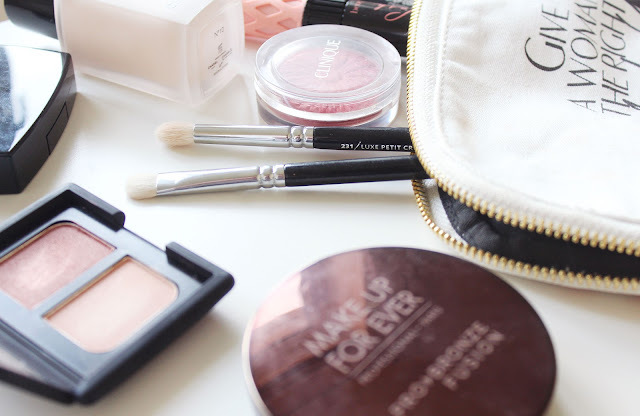 I hope this doesn't come across as show-offy, I know my collection is sizeable but make-up is my hobby, and I've worked really hard to have the things that I have. These are just things I'd genuinely be curious to know about other bloggers. 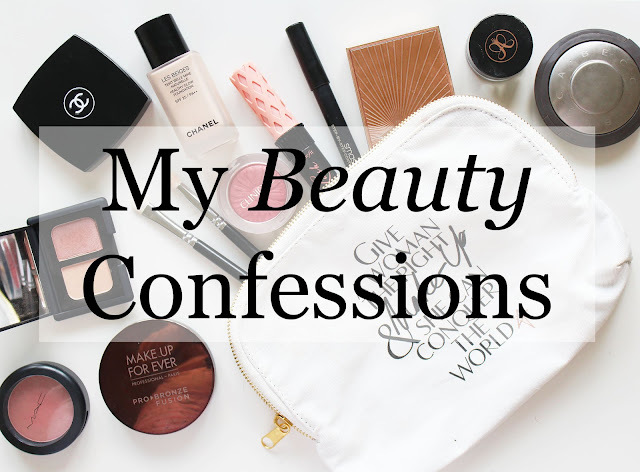 So, what are your beauty confessions? Wow you've made me feel a bit better about the amount of make up I have haha! 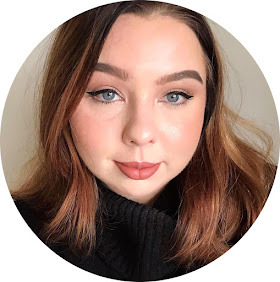 I did do a post about how much my makeup collection is worth and it made me feel terrible haha. Interesting to read what your first products were, mine was the miss sporty mascara too! So much of everything! It's crazy. I have like four foundations and I think that's too many but you have over four times that. Hahah!